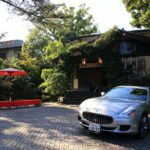 Luxury hotel located in hot springs of Izu-Kogen seaboard "ABBA RESORTS IZU – Sitting(Zagyosoh) Abu resort iz zagyeosou "for breakfast、"Japanese restaurant Sakura" Japanese breakfast in our、Or you can choose either Western-style breakfast can be served in the "French restaurant Bayberry"! 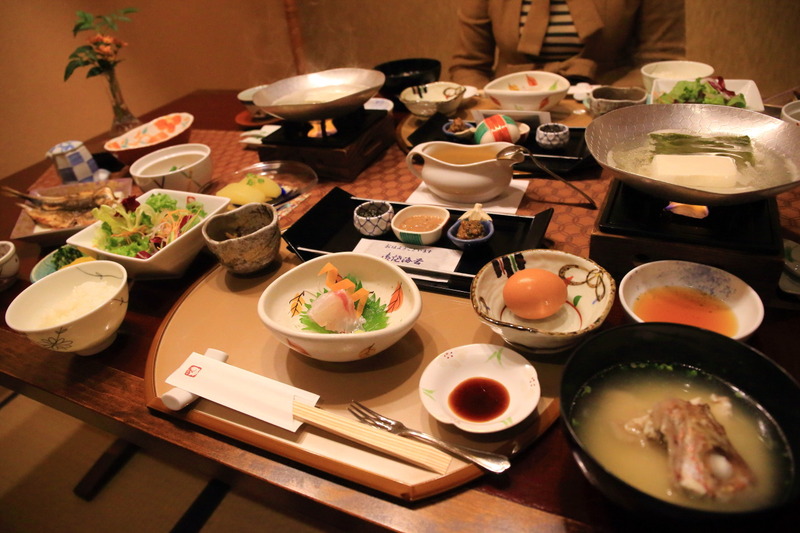 We have、For enjoying dinner at French course、Breakfast selection of Japanese-style breakfast happy body! 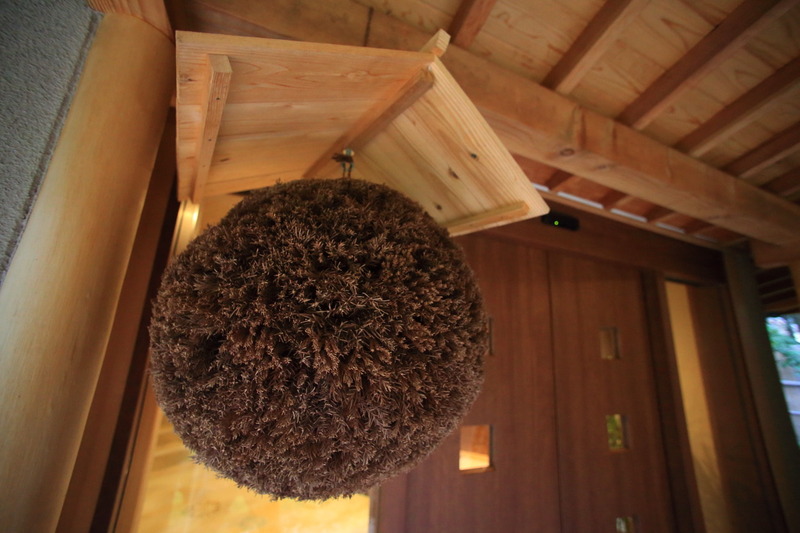 Breakfast venue, "Sakura Japanese restaurant" is、There in front of the garden bath、Cedar ball hung at the entrance to a swanky objects becomes the mark! 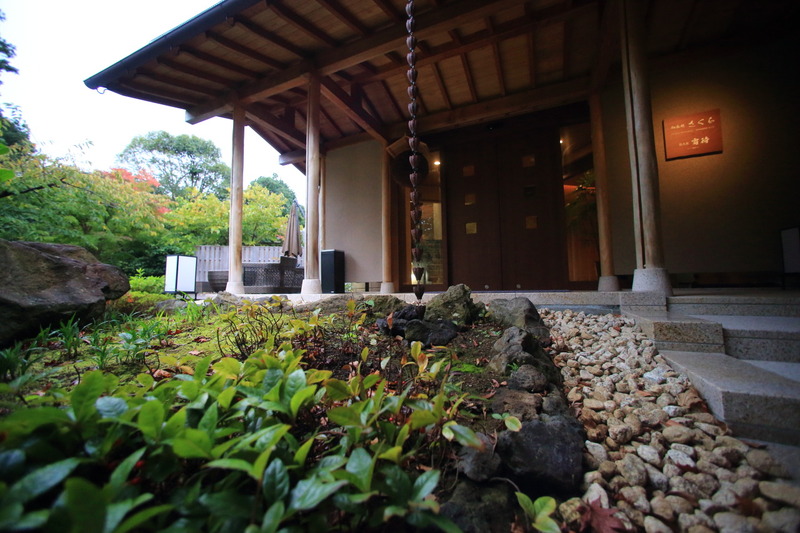 In using fresh ingredients of the Izu、Provided Japanese tastes of material and、Well, Shinji's head chef will be active as "Fuji country food city planning business person" offers "are not sitting with unique"! 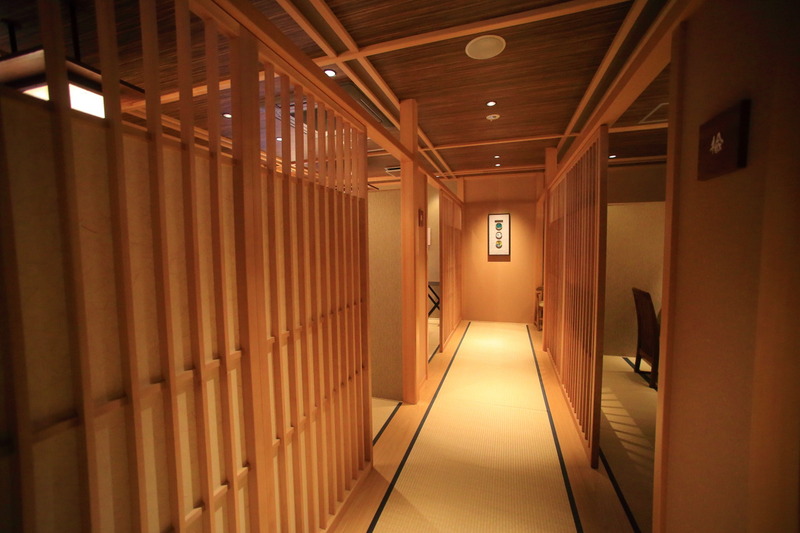 1Floor and 14 on the second floor one equipped with private、And have the stress on the knee in a spacious semi-private table seating、Private feeling atmosphere! 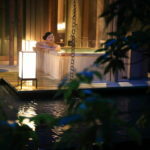 With a bright smile、From the morning Guide to good customer service Lady、This time we have prepared 'raft' between! 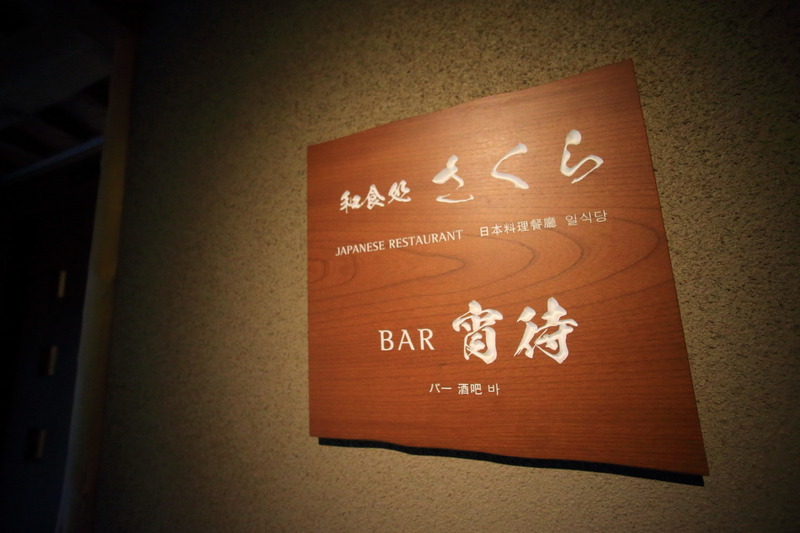 We sat at、There was a warm hand towels and tea、"Would you like rice or rice porridge dinner?? 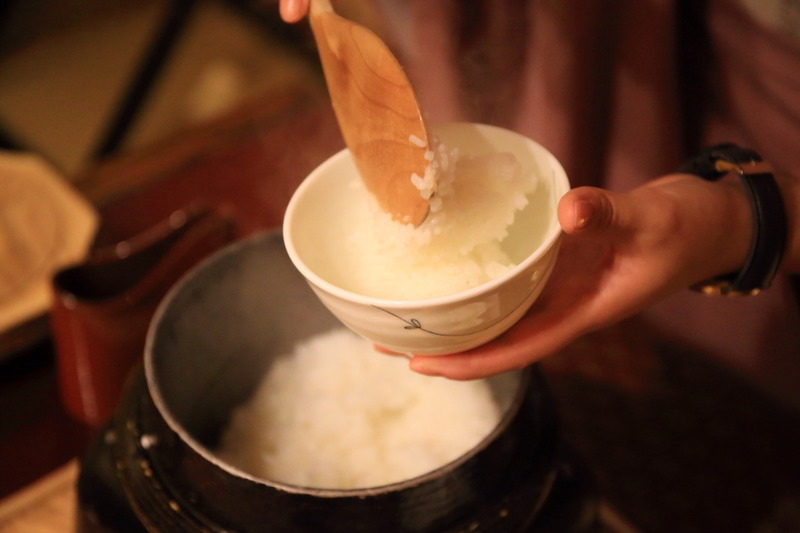 "The question is。Rice、And the clay pot rice boiled breakfast for each guest to match、Keeping an eye to accompany their rice lined up in front of the eyes、Without hesitation, choose white rice! 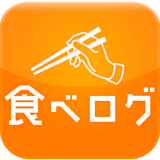 Putting fire in tofu、Rice is ready in receipt of the boiler every arrival! 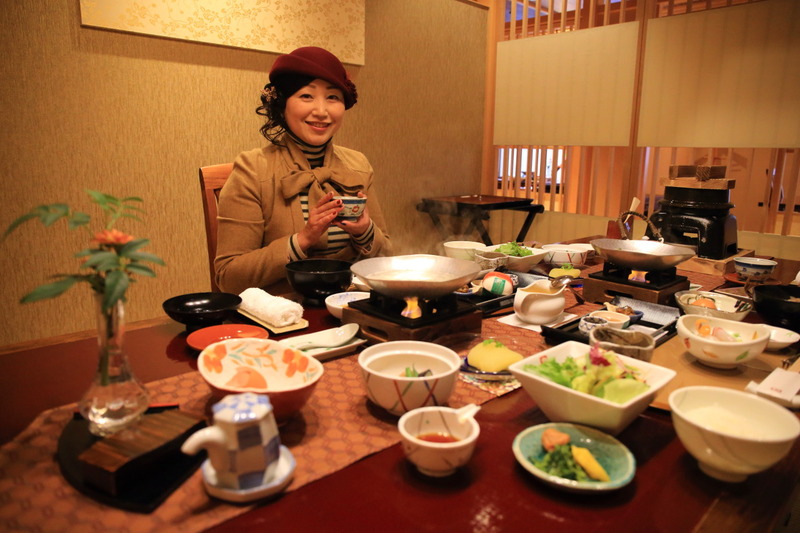 Contact us for this day、In Toyama Prefecture, Koshihikari in her husband's family is glad to have been employed with the、Open the kettle lid、Plump and glowing good uniformity of rice cultivar Koshihikari with debut、Cooked up how stunning! 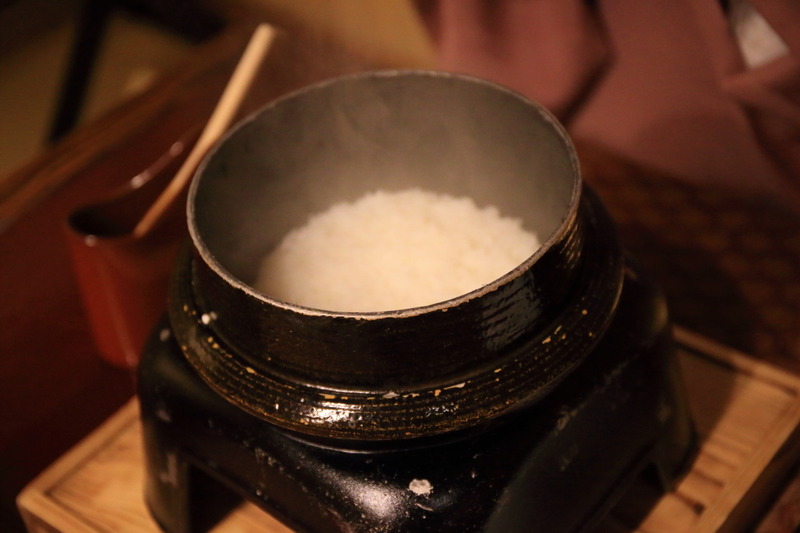 Bowl for dishing up gracefully、First is nothing without intact rice aroma and taste, enjoy! Opens up into the mouth and firm sweetness and flavor! 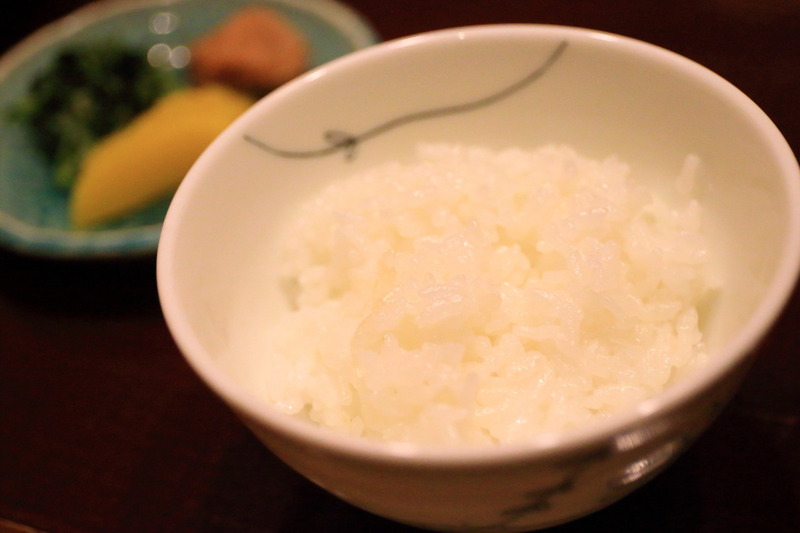 Toyama Prefecture, every morning at home eating rice。Just recently tried the new brands of Toyama Prefecture, published last year in the year 2017, the rice stock wealth wealth wealth (hehehe) to Lady shrewdly and introduce we received! 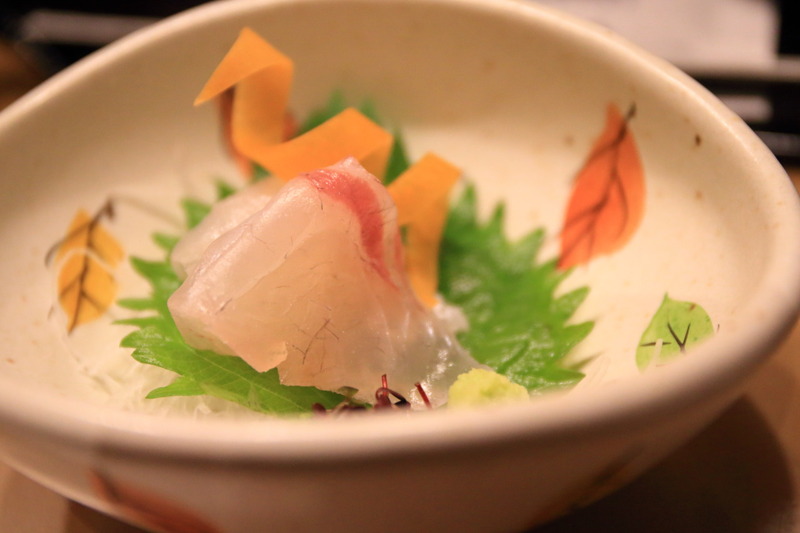 Toyama is a delicious mono尽kushi! 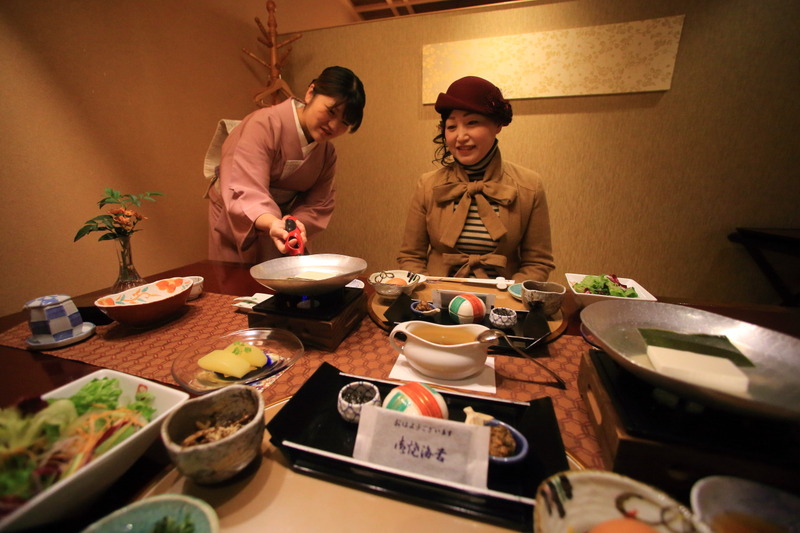 There is only what side dish, perfect for a dinner with the、For 1 second to、View from the delicious "Asagiri-Kogen lay fresh eggs" is! 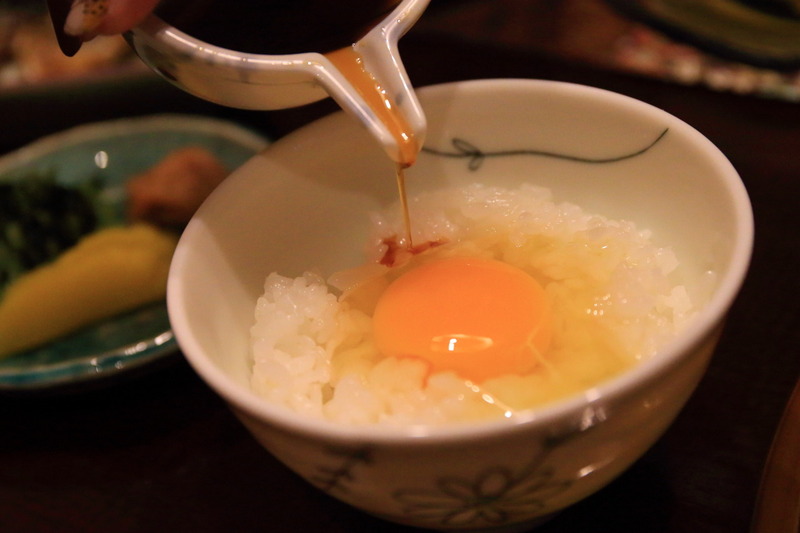 Here you will、Excellent compatibility with the egg、To be served with cooked eggs for rice in soy sauce、I will become increasingly had a second helping of dinner! 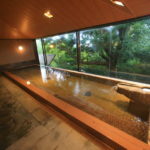 Slowly over about an hour and a half, and have enjoyed the breakfast、Sales&MarketingHiroshi Abe, Naomi (Shihomi Abe)Let's us go on farewell、"Congratulations on your birthday! If you wish to accompany the drive please! 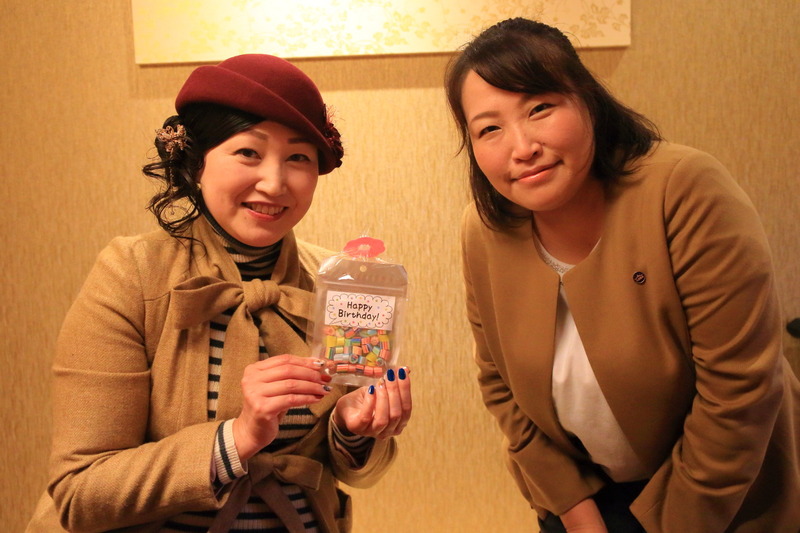 "And had prepared a colorful CANDY SHOW TIME adorable birthday candy! 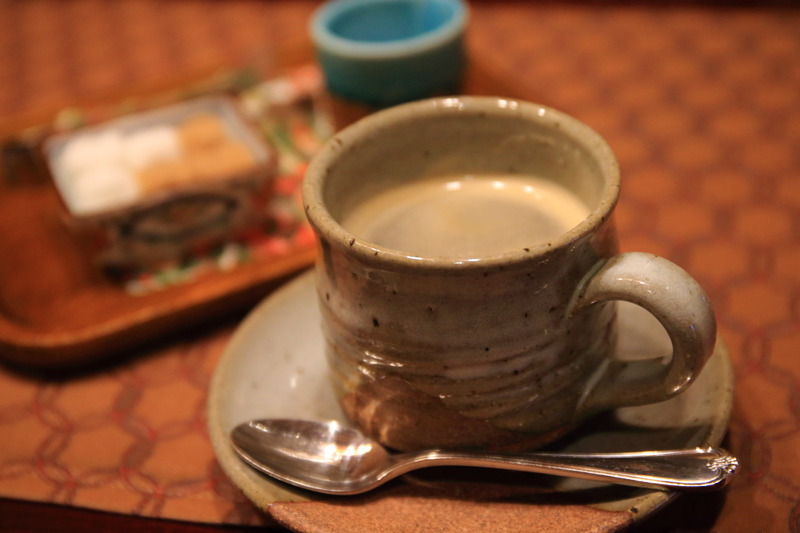 Body most out with delicious Japanese-style breakfast will be pleased with the ease、Knowing that appetite、Clay pot rice probably 2 or so popping me in would be at abandons two complete morning I ate! 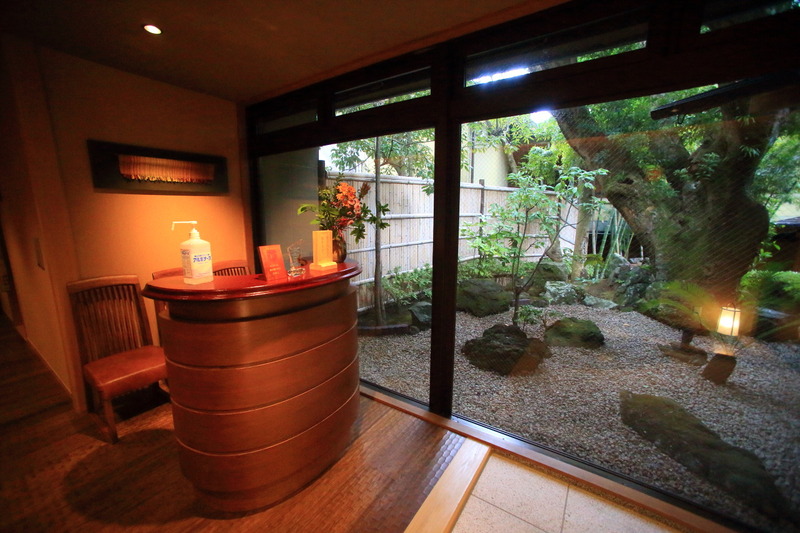 In order to digest、Once again seems necessary to explore! 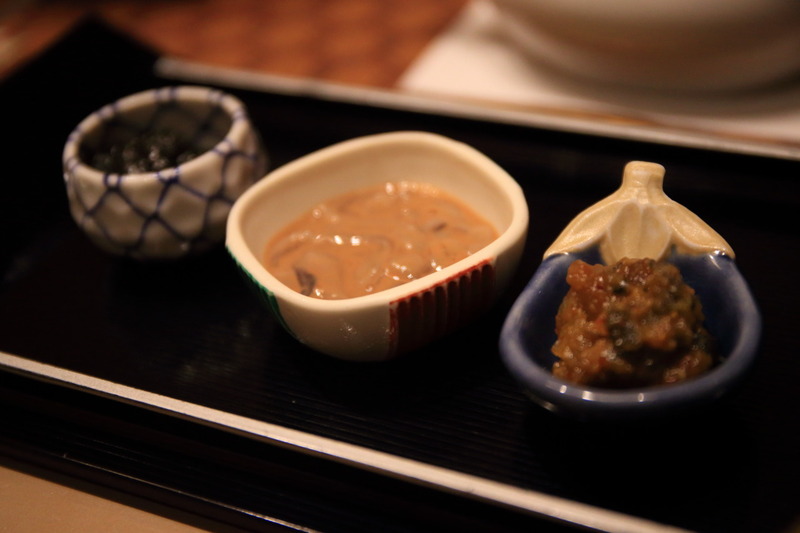 ♦ dinner "in Toyama Prefecture from"Koshihikari "receipt"
♦ Pickles "and dried、Takuan、Pickled mustard green. 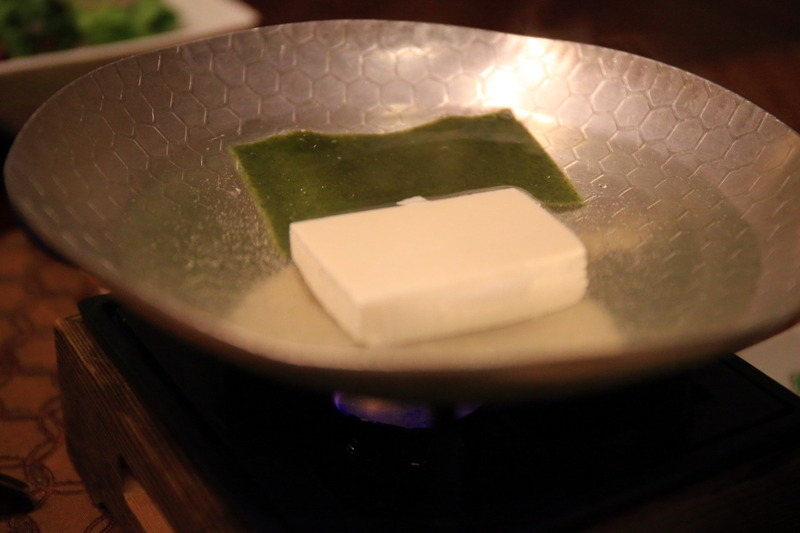 ♦ the homemade broth with Ponzu sauce lightly "tofu"
♦ 3 appetizer dishes "that miso、Squid、Wasabi Nori. 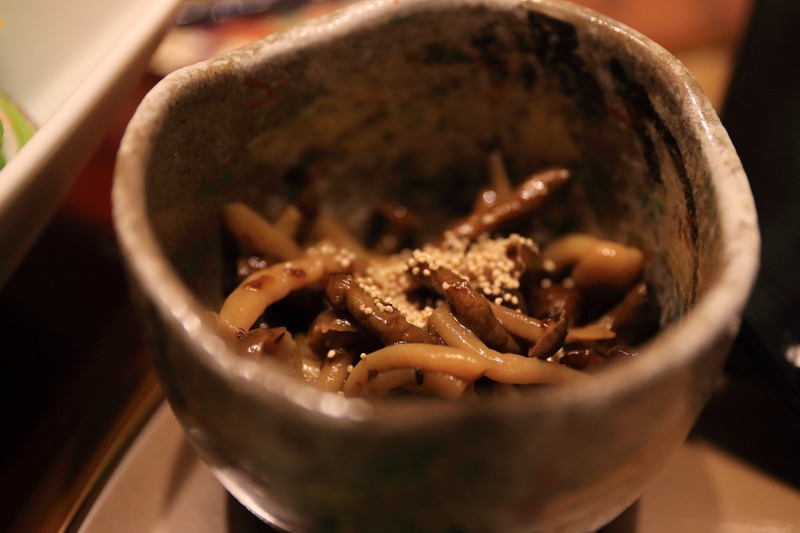 ♦ Tsukudani "boiled shimeji mushrooms. 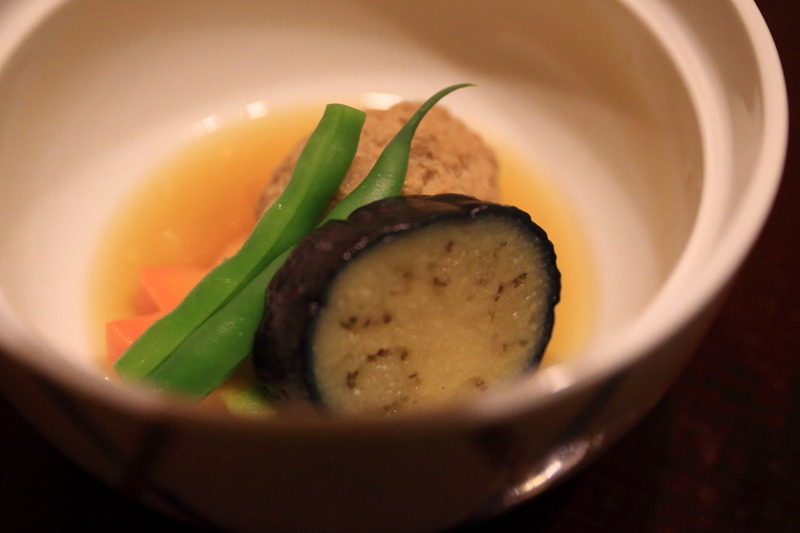 ♦ cooked food "chicken、Eggplant、Autumn carrot、Green beans. 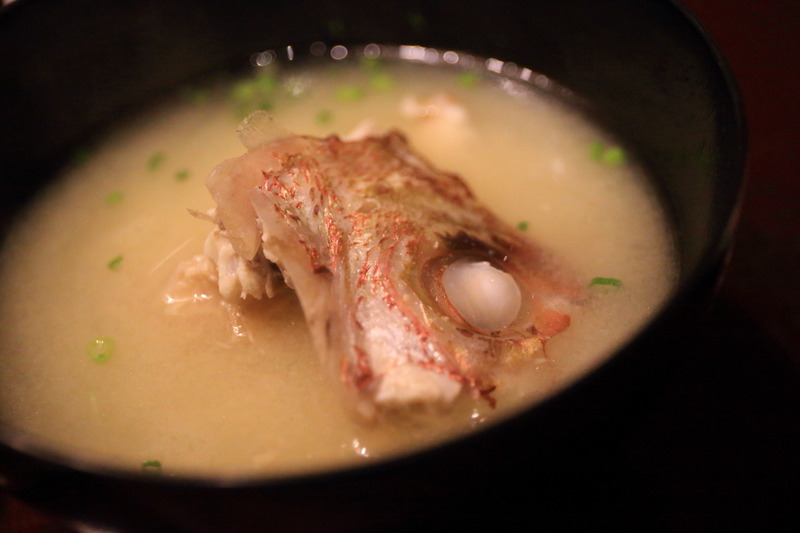 ♦ miso soup "sea bream fish broth miso soup. 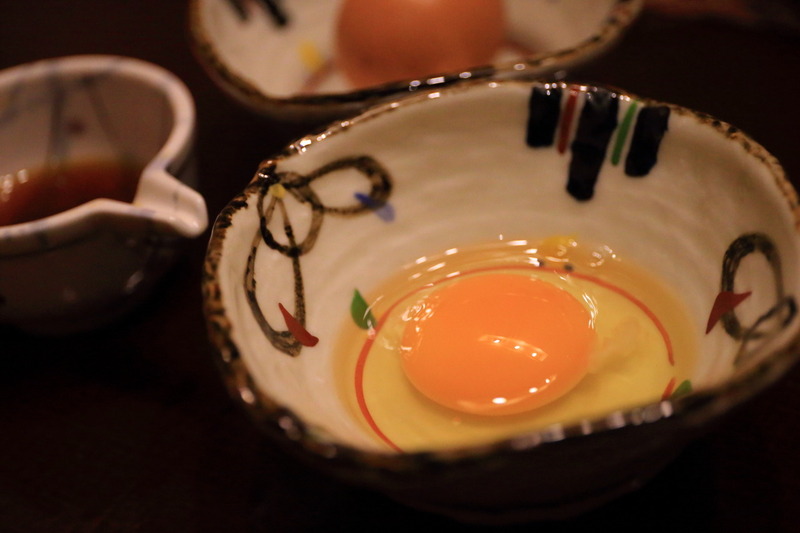 ♦ dinner companion "Asagiri-Kogen lay fresh eggs. 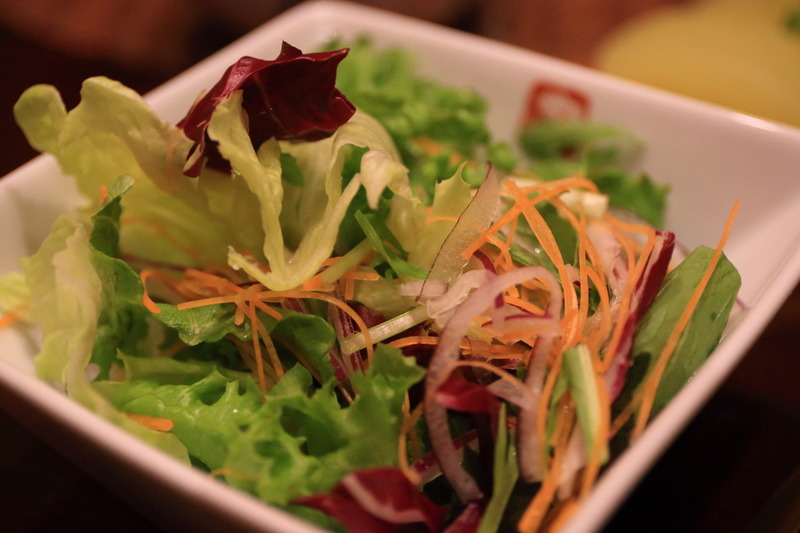 ♦ salad "leafy vegetables, Sesame and carrot with homemade dressing. 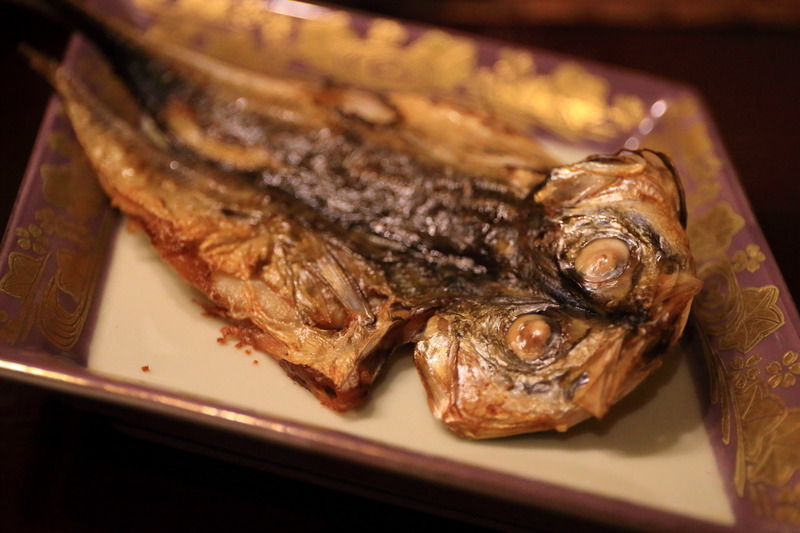 ♦ grilled fish "dried horse mackerel of the Izu specialty. 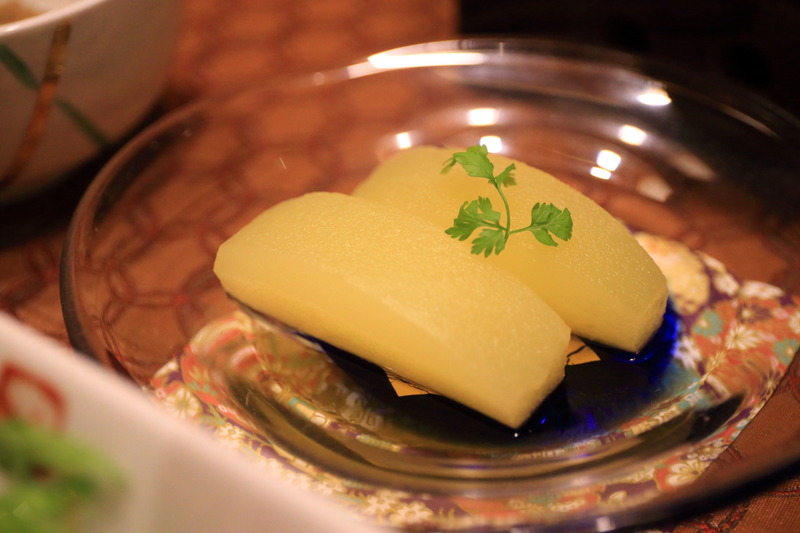 ♦ left a dessert crunchy texture "Apple honey sauce. 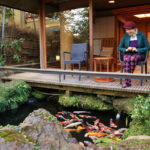 Sitting-Sou 山momo pattern yukata Japan gardens Cape natural early-morning walks and CARP bait do By sitting-so human national treasure swords and sword of about 800 years of history learning appreciation!